The beginning of the year has been going great!!! The class has been doing great writing their names and learning their address and phone numbers. I am so proud of each of them!!!! – Where Will It Land? Health skill: for dental health awareness month we will start talking to the children about what we use our teeth for. Some examples eating, biting, saying sounds, chewing, smiling etc. we will also be learning how to care for our teeth and we will have a dentist visiting us the day of our party on February 14 reinforce what we have been learning about. 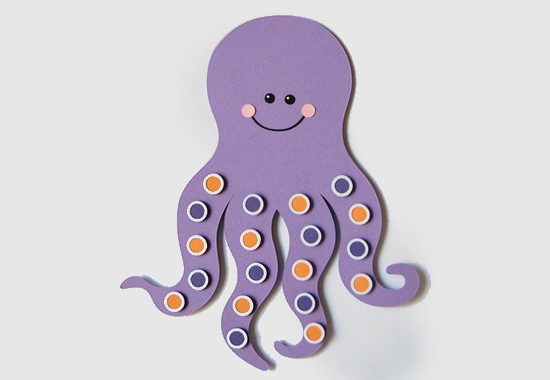 We’ll make octopus, owl and colorful orange art projects this week. We’ll practice making Os and zeros and use different size and color ovals to make collages! With fresh oranges and grapes will make delicious butterfly snacks! At circle time we’ll count and sort bright-colored O- shape cereal, review letters A-O and numbers 1-15. The children are very proud of the excellent progress they are making in their workbooks. We’ll read Groundhog Day by Betsy Lewis and make paper bag groundhog puppets! We’ll finish our M projects (look for our mouse masks),review M words and review numbers 1-15 ( number recognition, counting and sorting) with M and Ms and mini marshmallows. At circle time we’ll review good manners and kindness to our friends with the Nice Jar! With our name cards we’ll look for letters A-Z. We’ll have a lesson on hibernation. 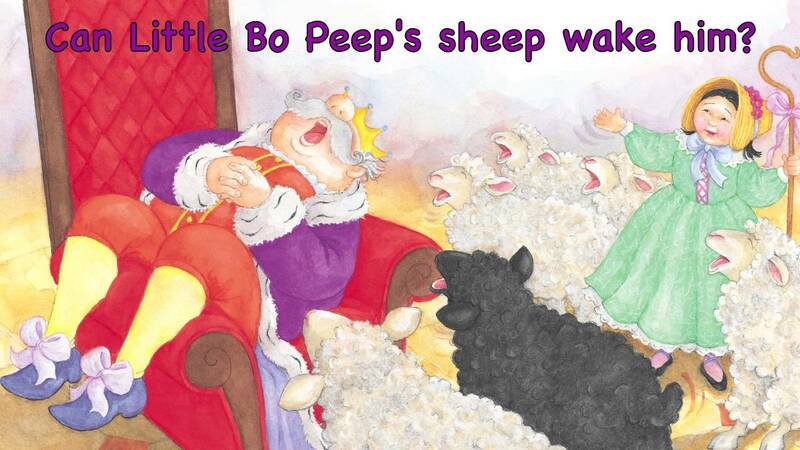 We’ll read Bear Snores On by Karma Wilson. 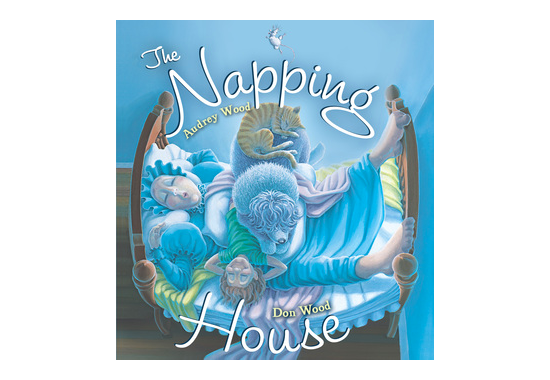 We’ll read The The Napping House by Audrey Wood and we’ll count the Ns we hear in the story. We’ll learn It’s Nice to Have a Nose! A nose helps, I suppose! Hope everyone has been staying warm with this cold winter!!! Just a friendly reminder that we are closed Thursday and Friday for school conferences there be no lunch Bunch offered and all children need to be picked up no later than 12 noon thank you! Theme of the week: Martin Luther King Jr. 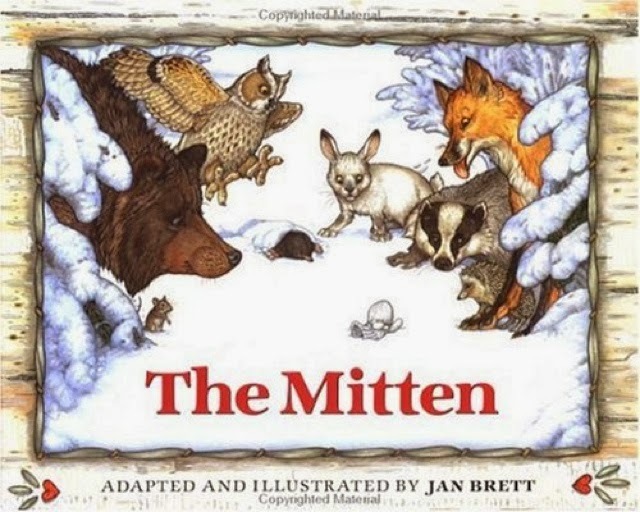 Math : we will be sorting different colored mittens grouping them by color then creating an A/B pattern from just two of the colors. This week’s letter is M. We’ll practice letter formation and beginning sound and name many M words. We’ll make colorful masks, snowy mountain pictures and macaroni necklaces! We’ll play with magnets, review measurement ( inches, feet and yards) and learn about money ( coins and value). We’ll have a snowball ( marshmallow) toss– math number recognition and counting. Hope everyone is staying warm in this cold weather!! We will spend time this week discussing ways to demonstrate kindness to others and how to be a good friend. We’ll finish our letter K projects and review the K sound and letter K words. With kitchen utensils, we’ll play the What’s Missing?? game. 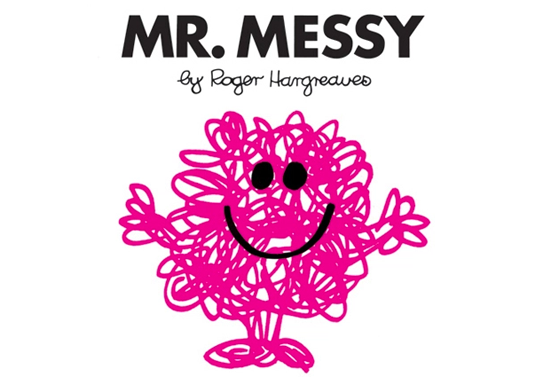 The children love this game ( we play it with different shapes, puppets, stuffed animals, numbers and letters) and it challenges their focus and memory. We’ll play ladybug math, paint with lemons and limes, practice writing the letter L and the L sound and identify many L words! 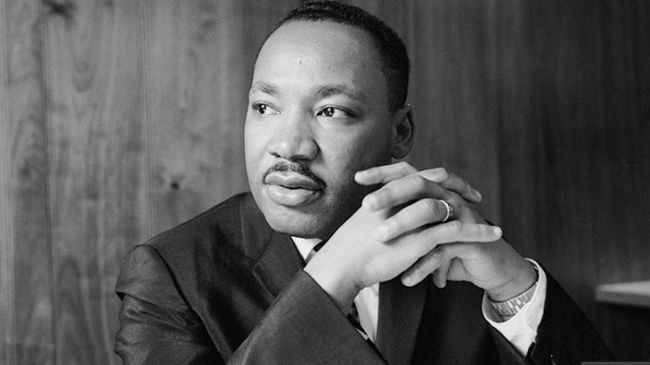 To learn about and celebrate Martin Luther King, Jr we’ll read Happy Birthday, Martin Luther King by Jean Marzollo. Look for our MLK craft! With colorful M and Ms and white and brown eggs we’ll talk about diversity and equality and celebrate being caring and kind. To review shapes we’ll identify the shapes we have in our class ( clock, windows, doors, tables etc.). We’ll reinforce this lesson with worksheet review. Welcome back to school and Happy New Year! For a whole new year! 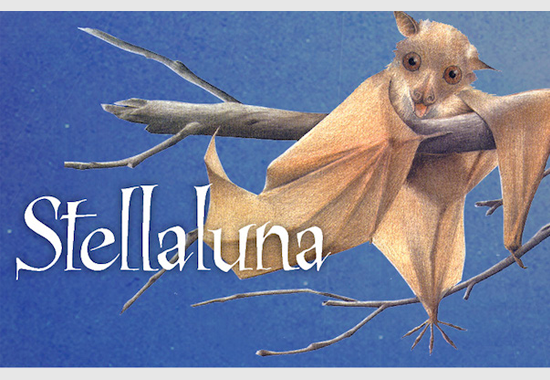 This week’s letter is K. We’ll make kangaroos and koalas and learn about their homes, food and habits. Look for our colorful K kites! 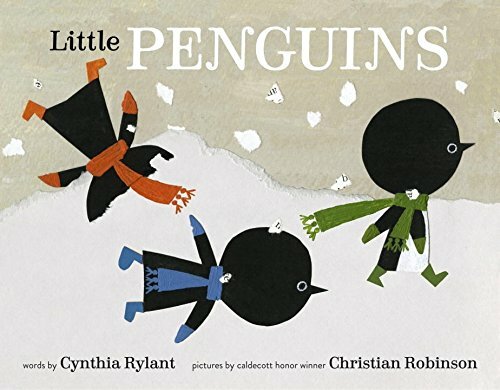 At circle time, we’ll review letters A-J, numbers 1-15, the seasons, months of the year, days of the week, opposites and rhymes. We continue to work on manners, taking turns and encouraging our friends. Using an empty tin can, crushed ice, water and salt we’ll make our own frost! Happy New Year Everyone!!! Looking forward to the New Year with everyone!! – Greet The New Year! Welcome back!!! Hope everyone had a nice and relaxing holiday with their families!!! We are coming back to lots of changes! It is a new month, a new season, and a new year!! We will be discussing all of these changes at circle time this week. We will also be learning our months of the year cheer. Please ask your children about it! I would like to take a moment to wish you all a very happy new year. We are delighted to start the new year with your children and continue the learning process alongside of you and your families ! In the first half of the year we introduce variety of concepts and letters to get your child(ren) used to the classroom setting. In the second half the year we begin to add on more structured learning time in order to have them ready by the end of the school year to move the next class. Please take the time to look at any notes that we write on your child’s activities and ask any questions that you may have along the way. Below is the first weeks lesson plans. Thank you ! Math skill: for the month of January every week we will be working on a variety of shapes, matching them, sorting them, and identification.